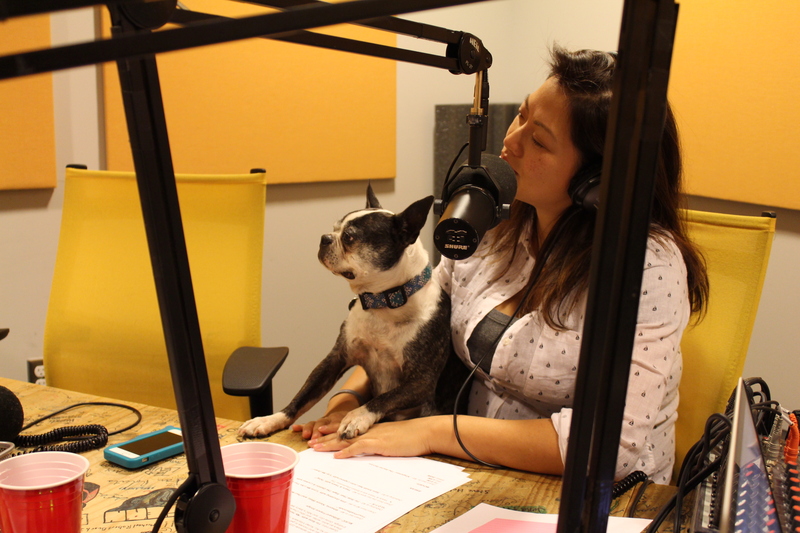 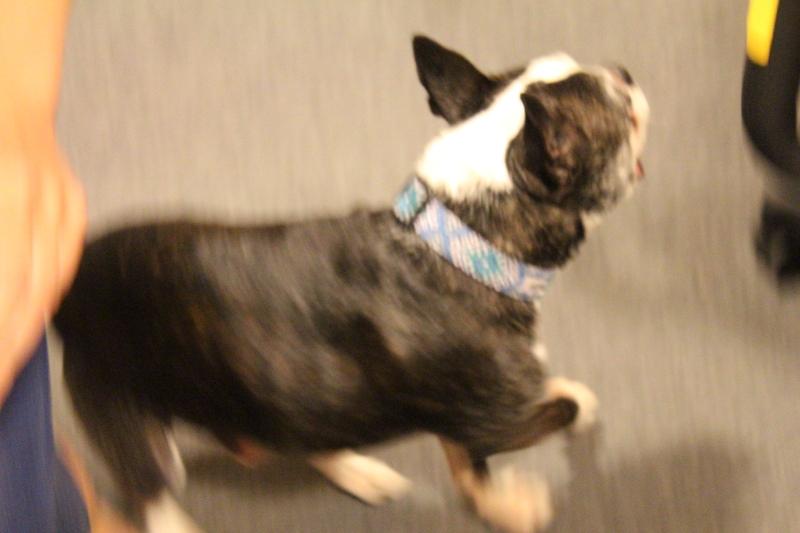 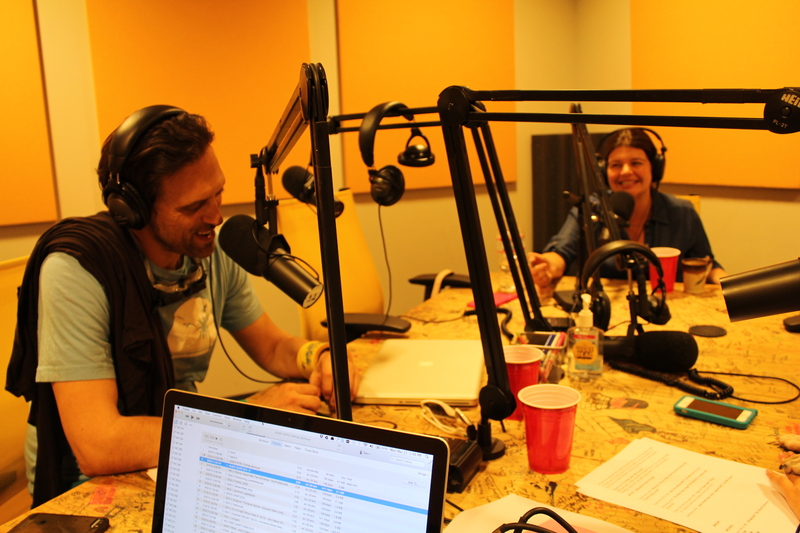 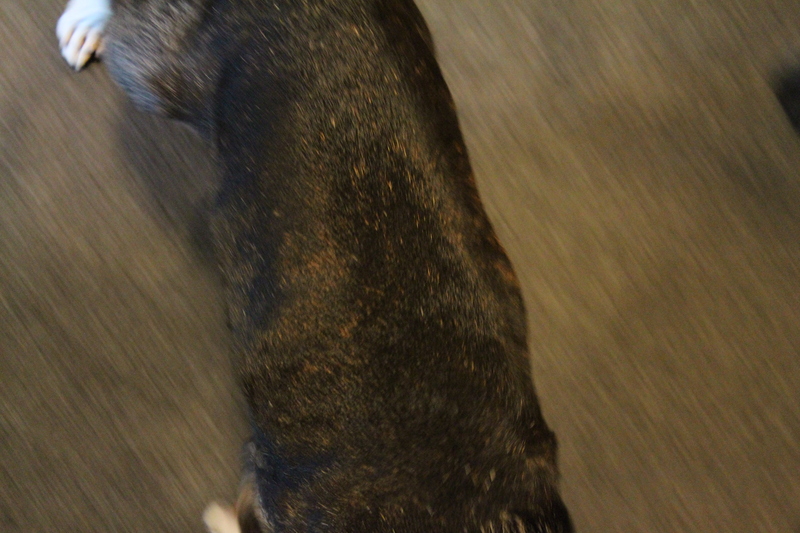 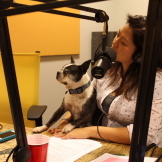 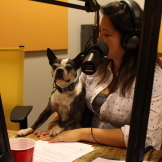 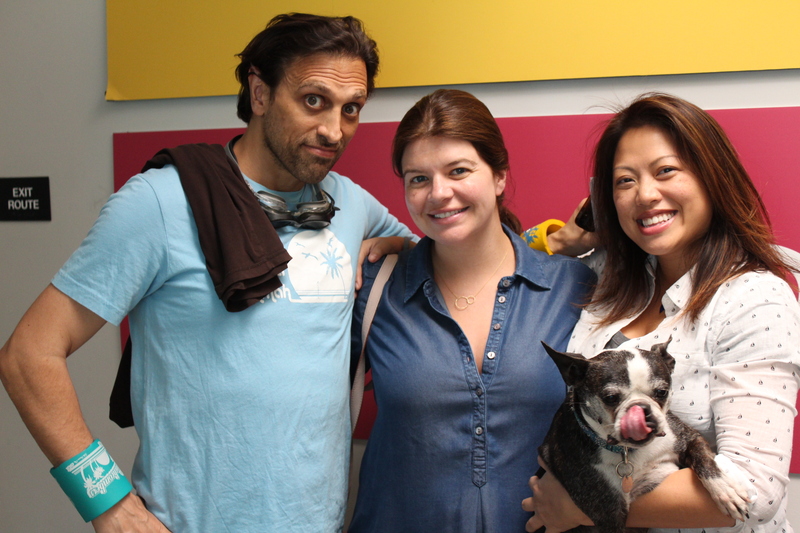 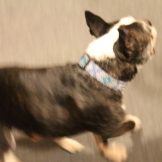 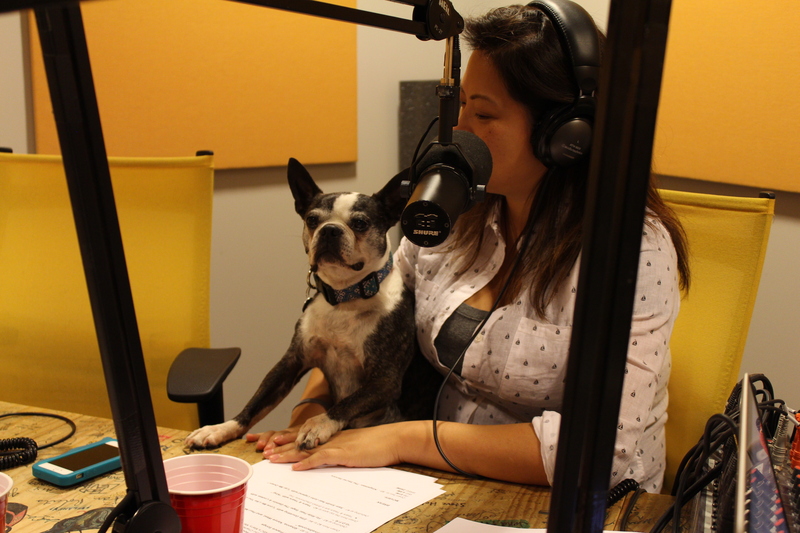 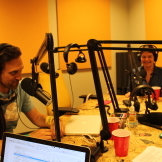 Howard and Kulap start off the show with some old-fashioned candid camera and talk of the latest Gu Cruise video, starring Rocky, Kulap’s dog. 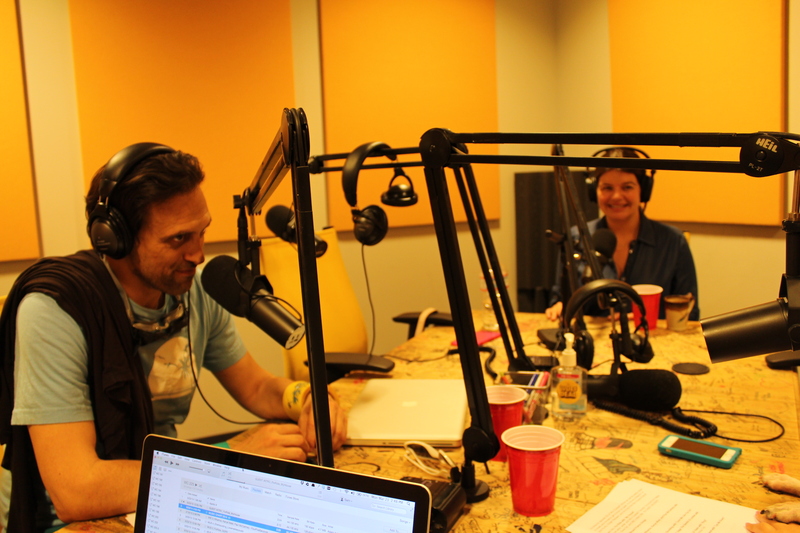 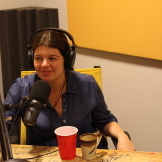 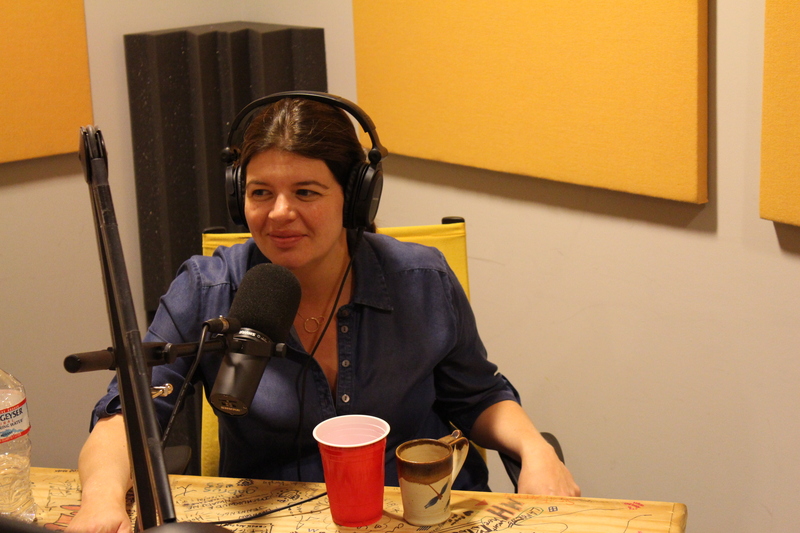 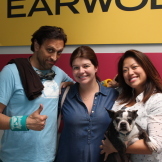 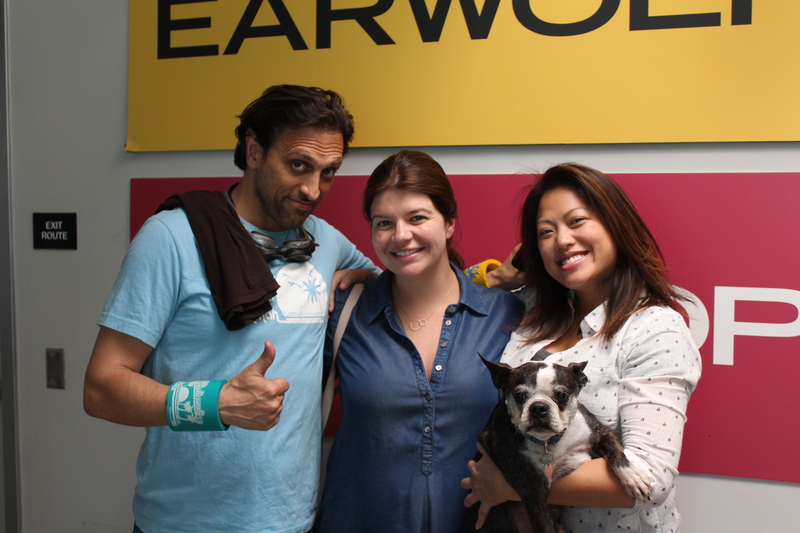 Then, actor, comedian, and writer, Casey Wilson, joins the gang to discuss her unborn babies acting potential, as well as the things she says to herself during her darkest hours. 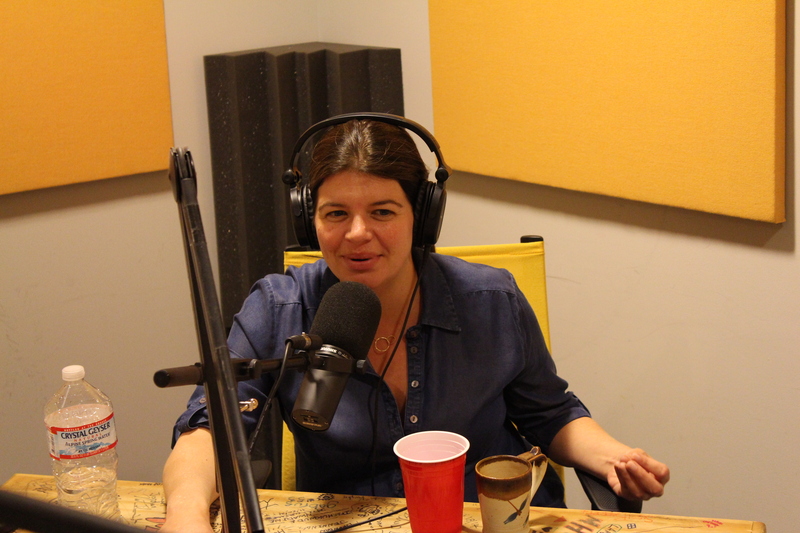 Additionally, Casey talks about the best way to find a roommate, particularly if you’d like to start a gun smuggling business. 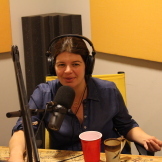 Lastly, Casey field’s questions from Chartists wherein she gives insight into working with director David Fincher.